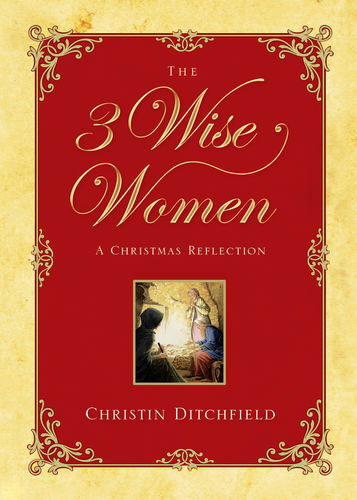 Eve, Sarah, Deborah, Mary, the woman at the well… women have played pivotal roles in redemptive history. 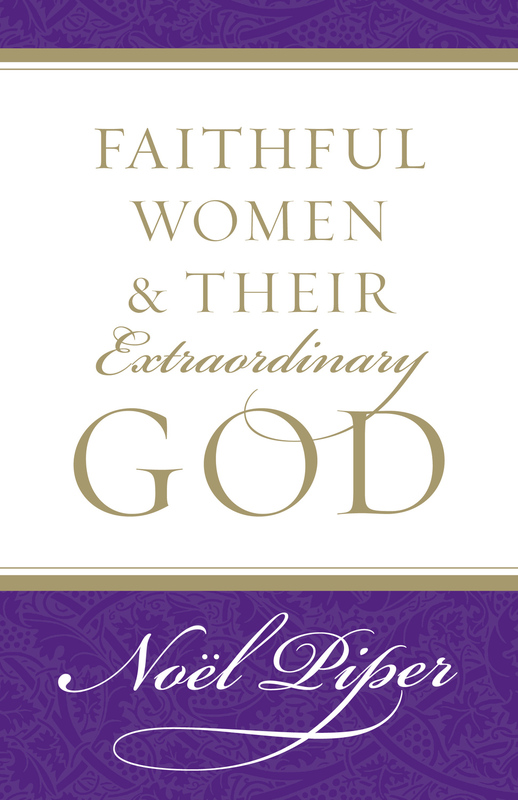 Their case studies reveal God's perspective on women, then and now. 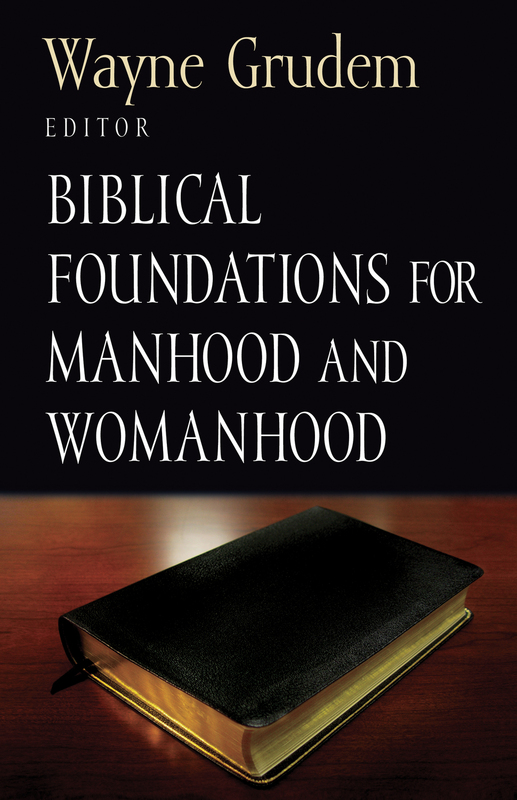 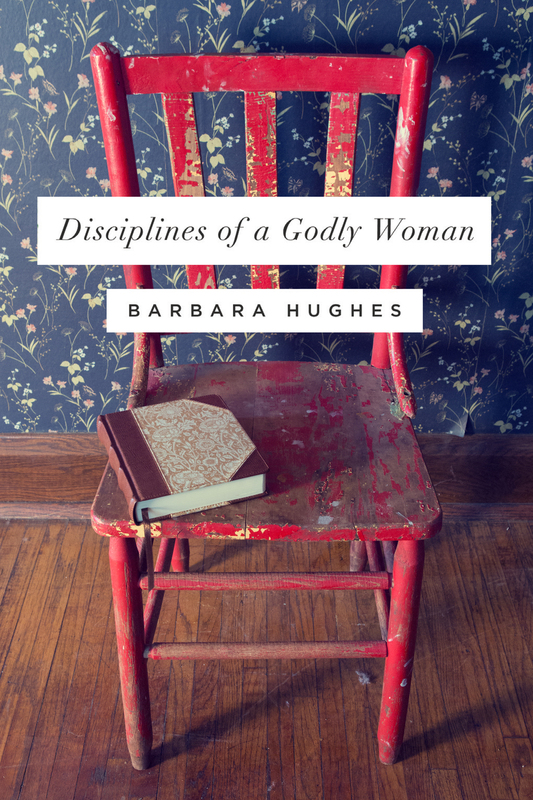 Few biblical teachings have been as misunderstood and muddled by those inside and outside the church as its instruction concerning women. 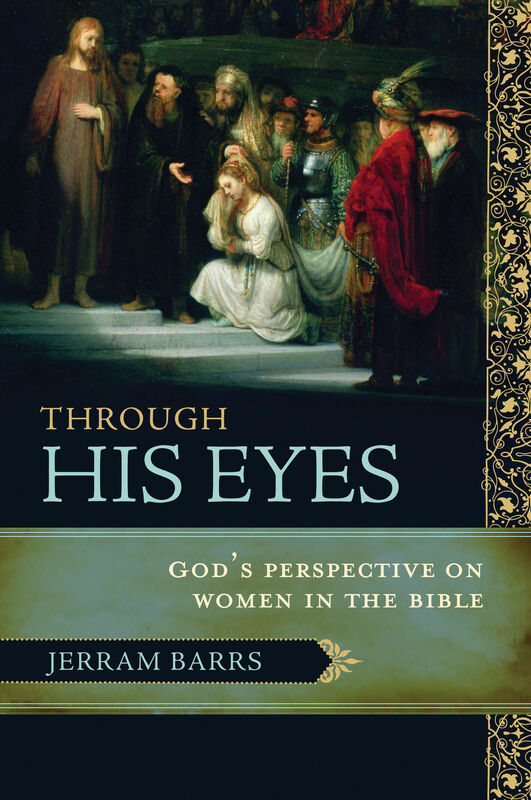 Through His Eyes answers the question "What does God think about women, and how does he treat them?" 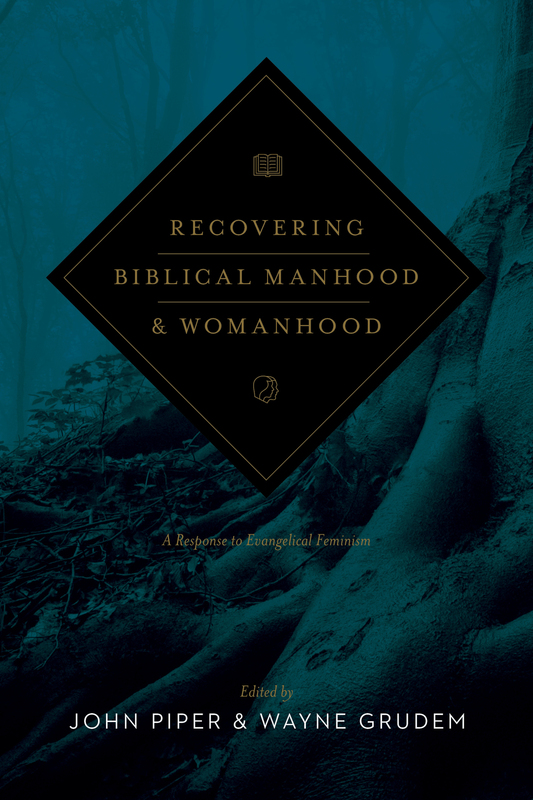 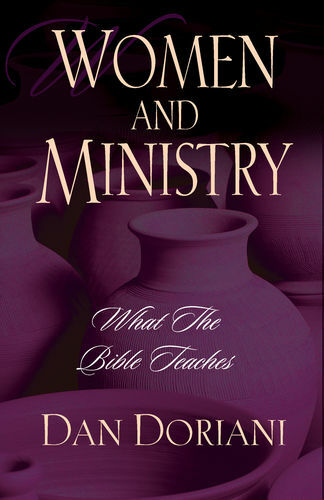 by walking readers through several biblical case studies. Through His Eyes begins with Eve and a series of Old Testament examples that demonstrate the respect God gives to women and their significant place in salvation history. 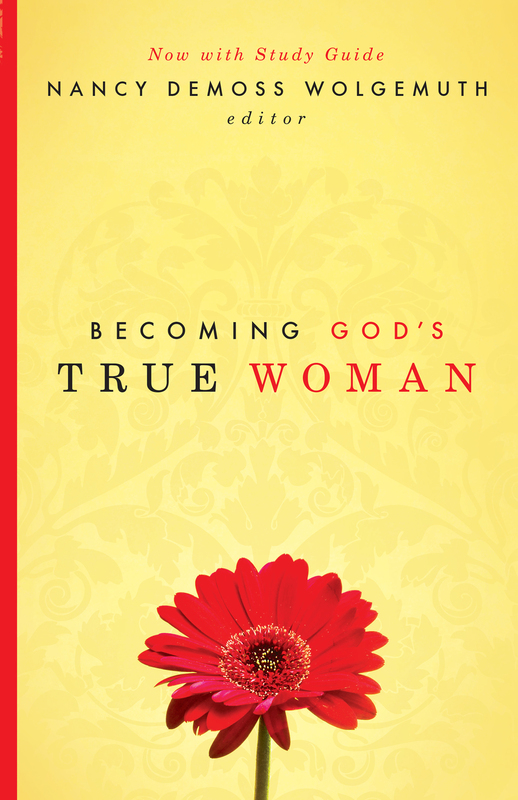 In the New Testament we see how God blessed Mary by calling her to be the mother of our Savior and how beautifully Jesus treated women. 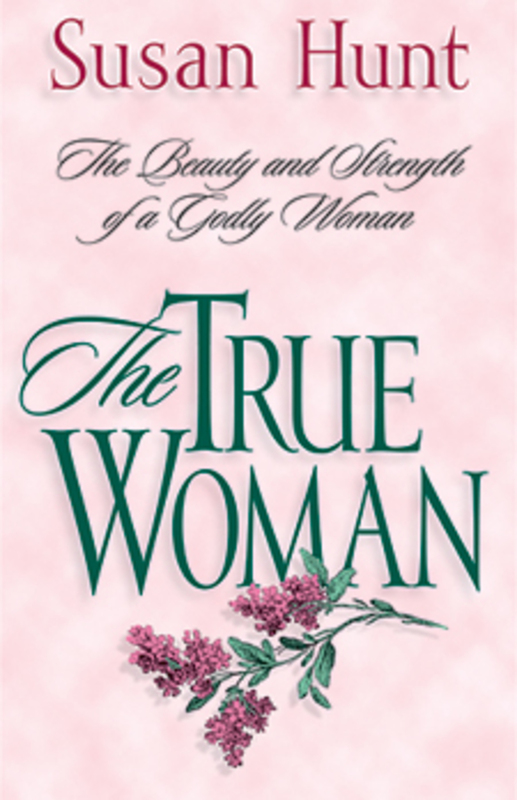 Here is a happy exposition of the dignity and glory the Lord showers on women. 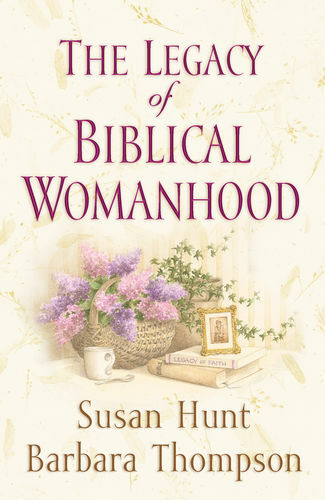 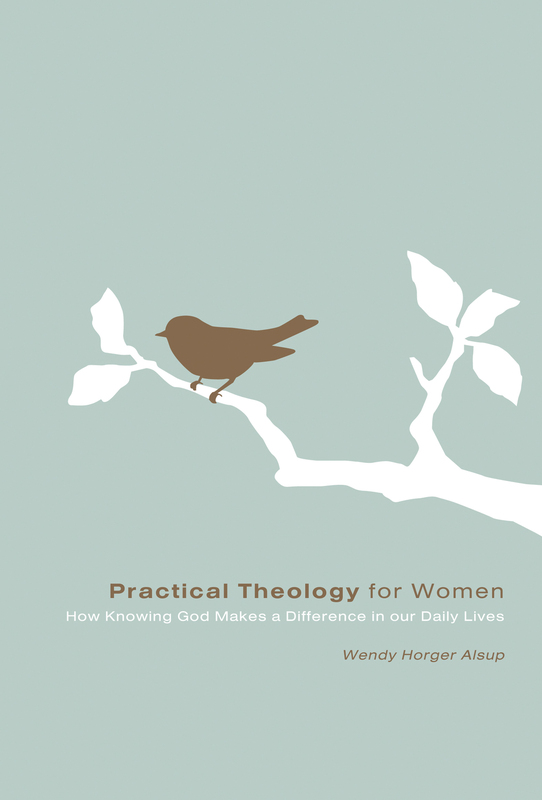 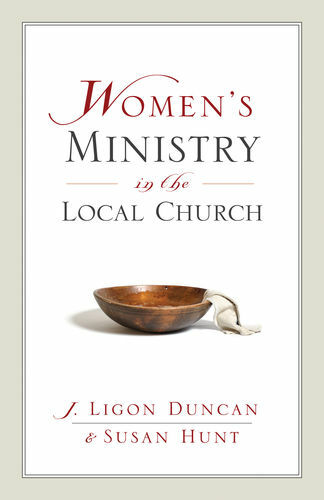 The author encourages women to delight in their creation and calling, and he challenges men to honor women as does the Lord himself.